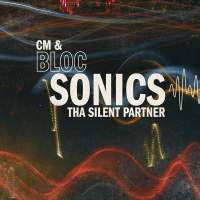 In 2013, Tha Silent Partner was working on his celebratory Platters, Act 5: The Silent Anniversary (10 Years Of Tha Silent Partner) and he called on blocSonic label mate CM aka Creative to help out on the track “Good Times”. That track immediately revealed that there was chemistry there. It was as if the TSP sound was awaiting CM’s lyrical finesse. That led to TSP reaching out to CM once again in 2014. 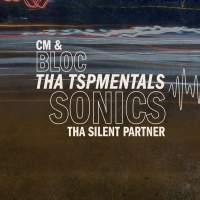 The truly indelible, CM & TSP EP length collaboration “bloc Sonics” was the result. If you dig the EP, you’ll be happy to know that there’s more to come.